KAMAZ in January-October of 2016 increased the revenues under IFRS by 27% compared with the same period of the last year up to almost 91 billion rubles. At the same time the company’s operating profit was 700 million rubles, which is almost 2 times more than it was planned, compared to a loss from operations in amount of 1.9 billion rubles for the same period of 2015, wrote the agency “Finmarket”. 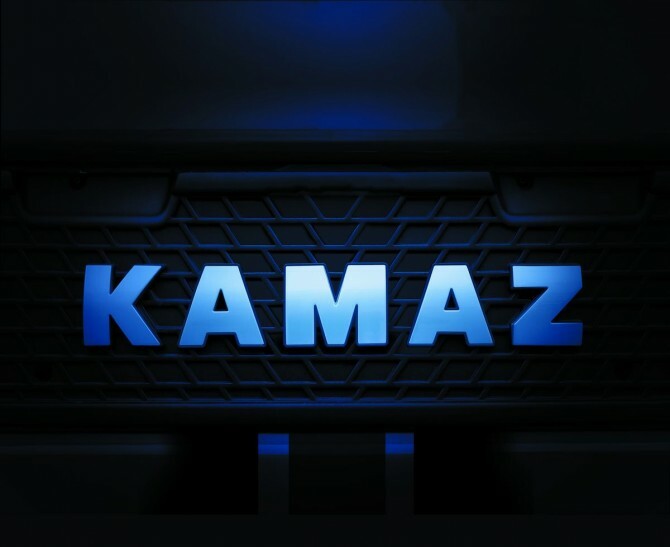 KAMAZ reduced the net loss up to 292 million rubles from 4.326 billion rubles for the first ten months of the last year; it plans to make a profit at the end of 2016. As previously reported “AUTOSTAT”, for the first ten months of 2016 KAMAZ sold more than 25,000 trucks, which is more by 22% compared to the same period of the last year. As a result, KAMAZ has strengthened its position and it took 58% of the Russian market of trucks with GVW of 14 – 40 tons. Totally until the end of the current year it is planned to sell 34 thousand “KAMAZ” vehicles (+ 7% to the business plan).